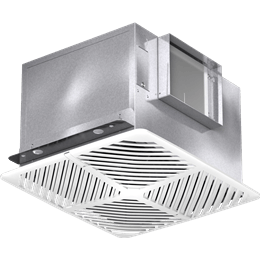 Designed for inline installations and offering a wide performance range. 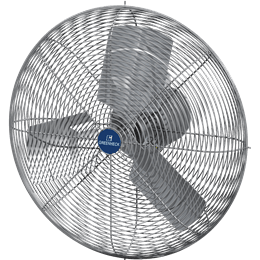 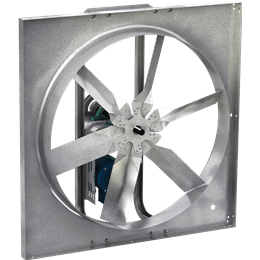 Fans are used for clean air, sound sensitive, or industrial exhaust air applications. 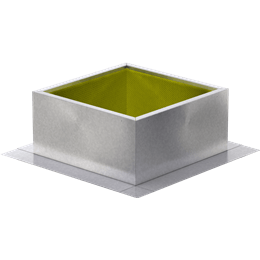 Roof support structures for fans and ventilators on flat roofs. 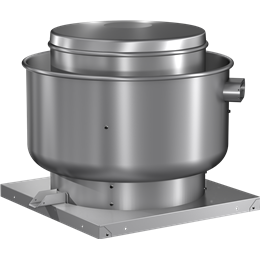 This dimension describes the discharge diameter of a given product.